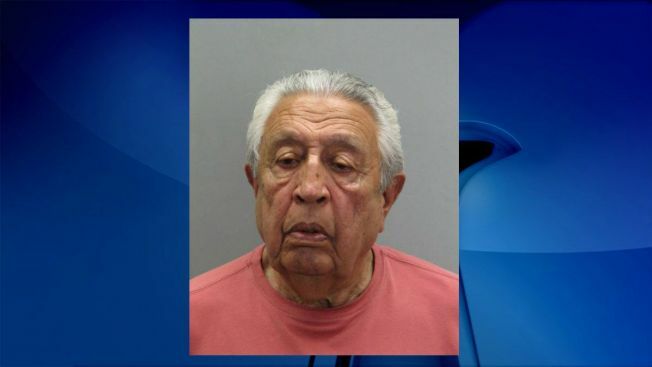 An 81-year-old man has been charged after inappropriately touching a 13-year-old boy in a pool changing room, Fairfax County Police said Monday. Saadollah Ghaussy of Fairfax is charged with indecent liberties with a child. The 13-year-old told police that he was approached and touched by a man in the changing room of the Fairfax Center Recreation Association community pool at about 4:20 p.m. Sunday. Anyone with information is asked to contact Crime Solvers by calling 1-866-411-TIPS, texting TIP187 and your message to “CRIMES” or submitting your tip online. You can also contact Fairfax County Police at 703-691-2131.